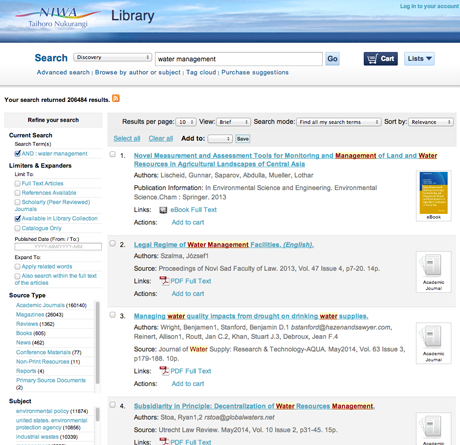 EBSCO Discovery Service content is discoverable via Koha integrated library system (ILS). 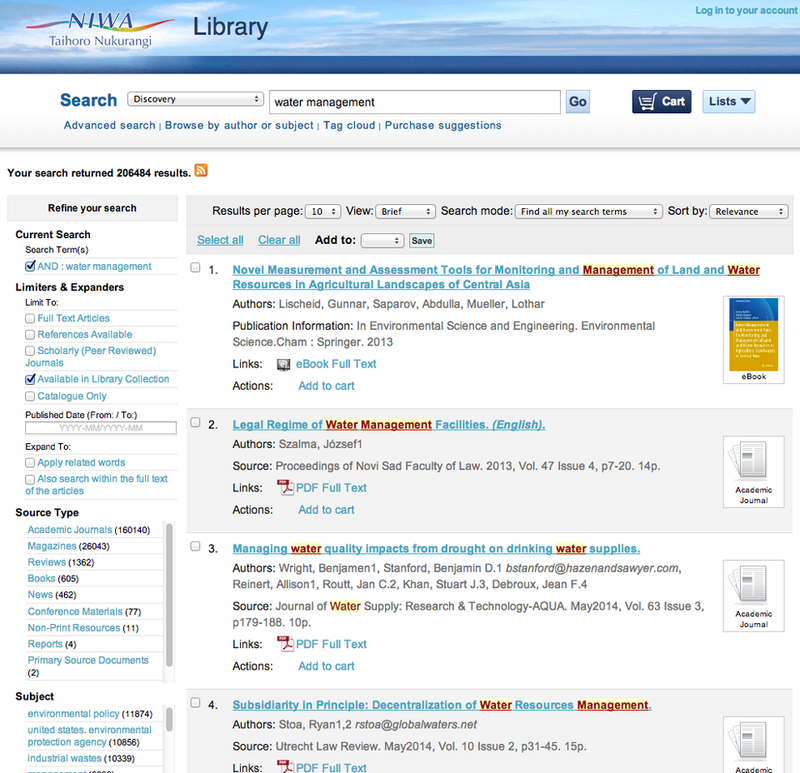 This plugin allows users to search, refine results, view record details and access library resources directly from the Koha interface. 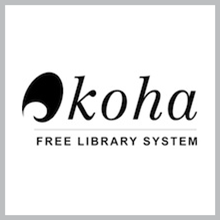 For more information about Koha, visit: http://koha-community.org/.